It has a nice (not really, more of a growl) purr when you drive it. I love jaguar, it is the best car ever! It is a nice, soothing ride, it is expensive, but it is worth the investment! It even sounds good when you drive it! 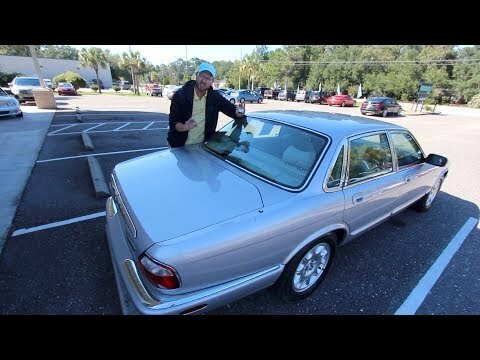 Consider buying the jaguar xj! It was my favorite when I was test driving all of the jaguar cars.